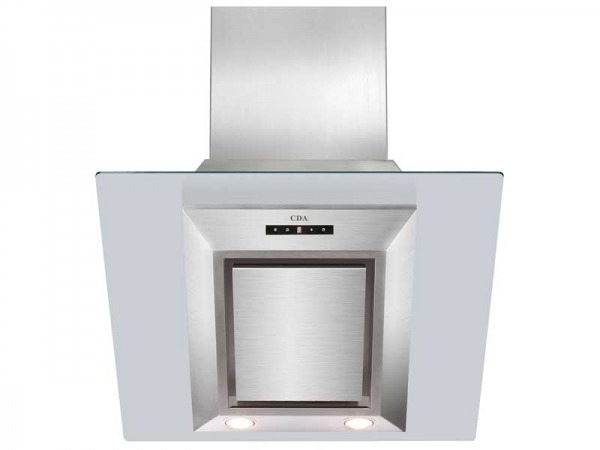 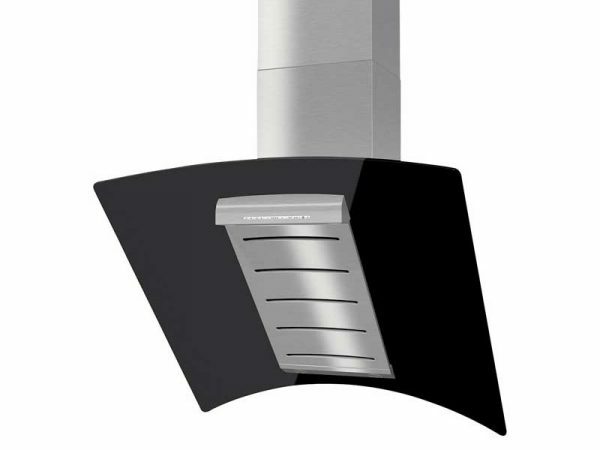 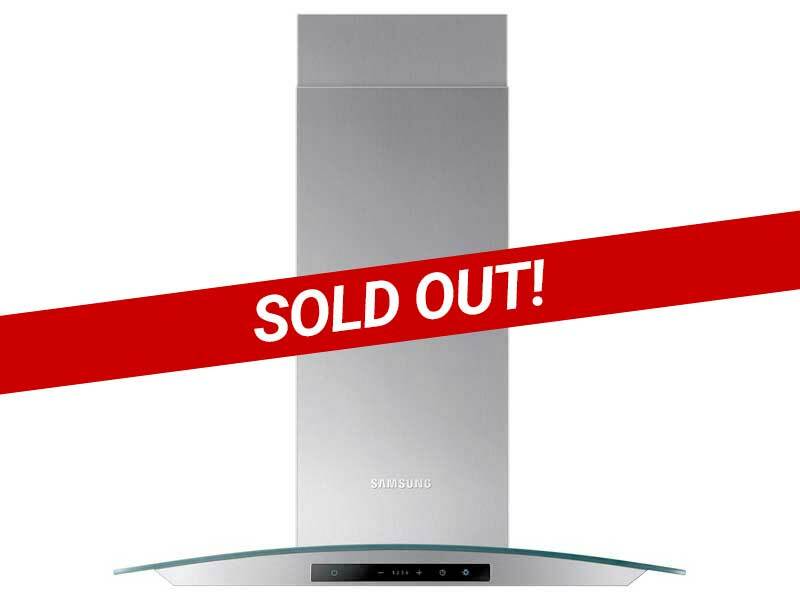 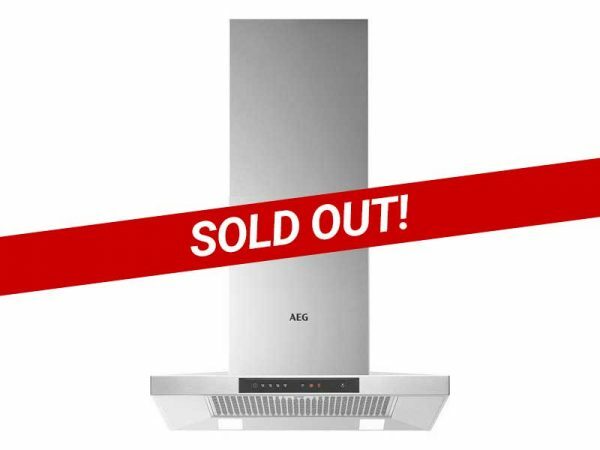 Not only will the NK24M5070CS Chimney Cooker Hood from Samsung look the part in any kitchen, its powerful extraction and advanced technology help quickly and quietly rid your kitchen of unpleasant odours, dust and grease. 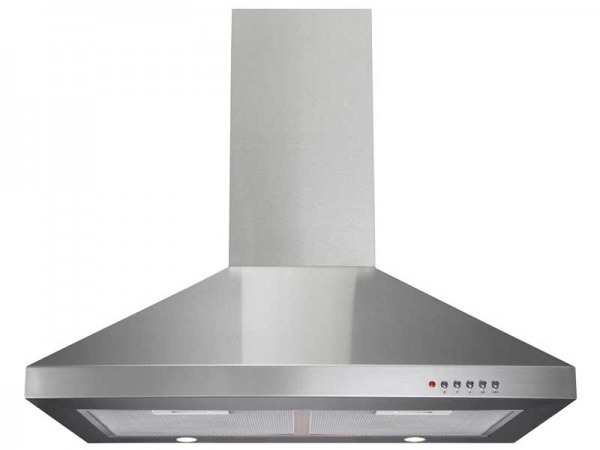 The NK24M5070CS delivers 4 different stages of extraction, allowing you to tailor the power of your hood as needed through the modern touch control panel, before leaving your kitchen clear and odour-free. 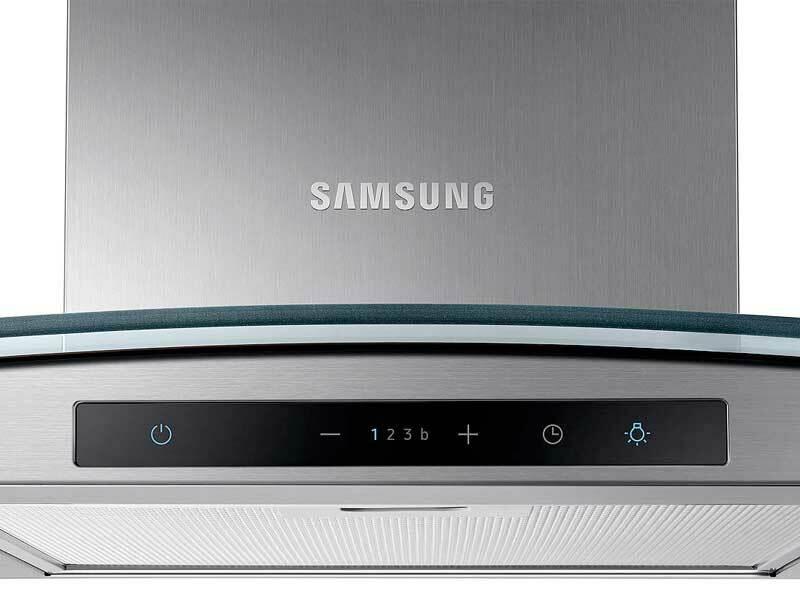 It uses a washable aluminium filter that captures oil and dust from the air, and can be easily washed by hand or in a dishwasher for added convenience.